Yu-Gi-Oh!, known in Japan as Yu-Gi-Oh! Duel Monsters (遊☆戯☆王デュエルモンスターズ Yūgiō Dyueru Monsutāzu? ), is a television anime series produced by Nihon Ad Systems and Studio Gallop, based on the Yu-Gi-Oh! manga series written by Kazuki Takahashi. It is the second anime adaptation of the manga following the 1998 TV anime series produced by Toei Animation, adapting the manga from the Duelist Kingdom arc onwards. 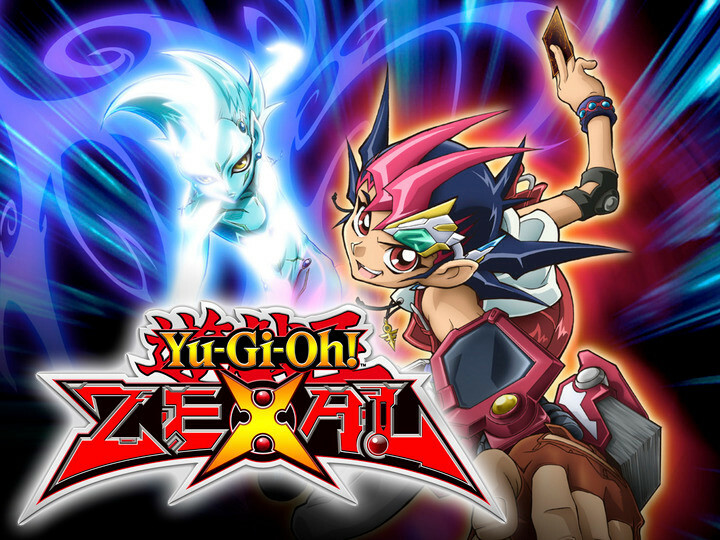 Like the manga and original anime, this series revolves around a kid named Yugi Mutou, who faces various opponents in various games, mostly a game known as Duel Monsters. The series originally aired in Japan on TV Tokyo between April 2000 and September 2004, running for 224 episodes. An English-language adaptation by 4Kids Entertainment aired in North America between September 2001 and June 2006 on Kids’ WB, also releasing the series in various countries outside of Japan. Based on the success of the series, 4Kids also commissioned an animated film, Yu-Gi-Oh! The Movie: Pyramid of Light, and a mini-series, Yu-Gi-Oh! Capsule Monsters. 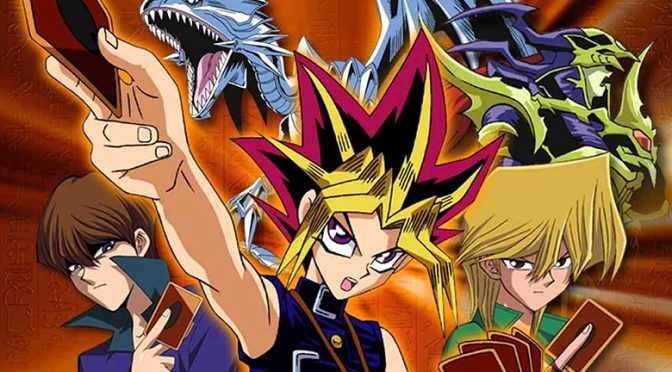 The series has spawned four main spin-off anime series; Yu-Gi-Oh! GX, Yu-Gi-Oh! 5D’s, Yu-Gi-Oh! Zexal, Yu-Gi-Oh! Arc-V as well as a related mini-series, Yu-Gi-Oh! Capsule Monsters. S0-01 The Battle Starts! A Shadow Game! S0-02 An Evil Game Player! The Dangerous Trap! S0-03 It's Come! The Strongest Monster! S0-05 The Secret of Yugi is Revealed! S2-81 Let the Finals Begin!